My work in progress Monkey See features a super-intelligent Spider Monkey named Chacho. Writing the character of Chacho has made me think a lot about the nature of ‘personhood’ and how other writers depict animals in fiction. Hence, welcome to the first installation of Writers & other Animals—a new series featuring a writer, their pet and one of their favourite books featuring an animal. 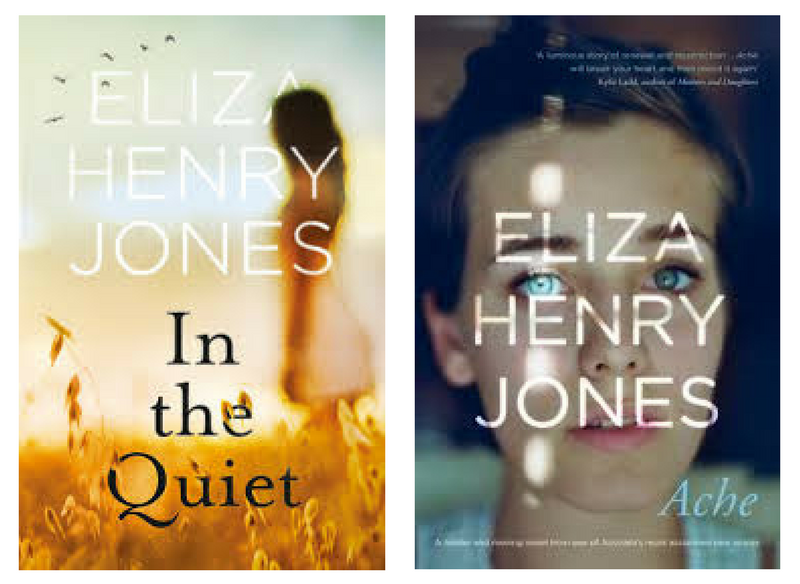 My first guest is the utterly delightful Eliza Henry-Jones. Eliza lives on a farm, and often posts photographs of her cats, dogs, goats and horses on Twitter. Her goats are adorable! Eliza’s latest book is Ache. 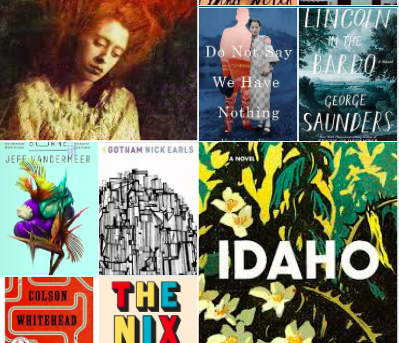 I recently read her debut novel In the Quiet, a deeply moving but somehow also very down to earth depiction of Bass and his three teenage children, navigating life after the death of their wife/mother. 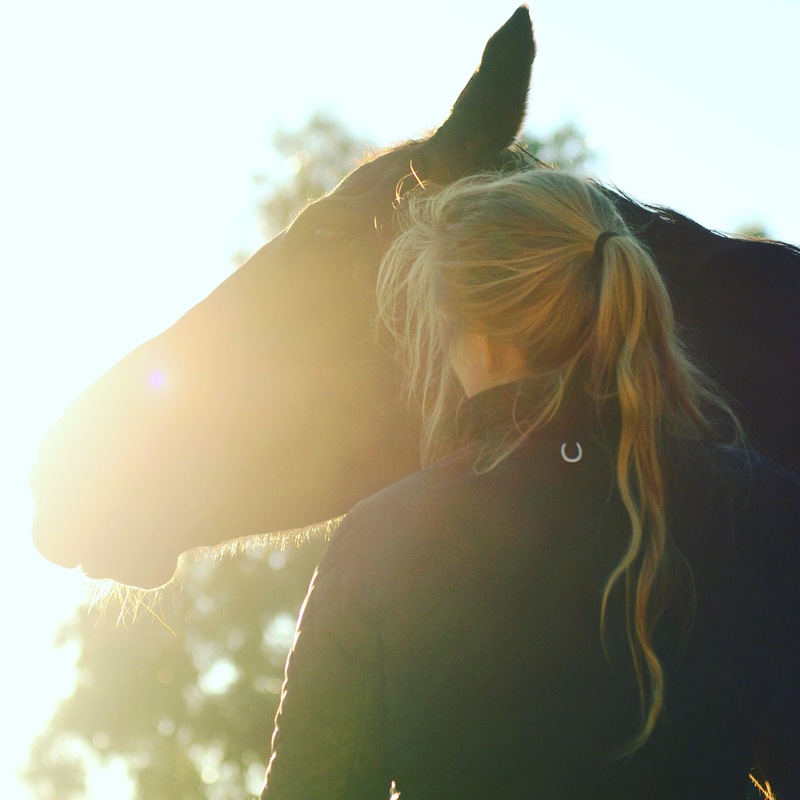 The family lives on a farm, and horses are central to the story, and the descriptions of their smell, and brushing their coats brought back many happy memories for me of my horse-riding days as a young girl. 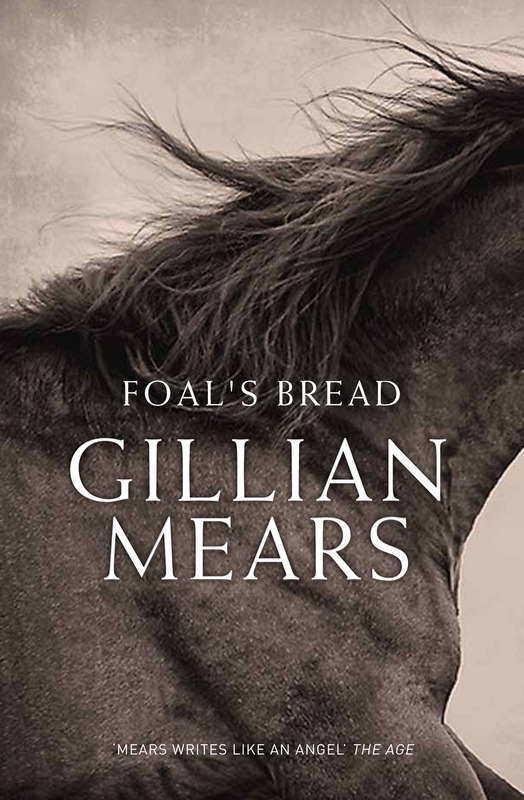 Reading Foal’s Bread by Gillian Mears was one of those magical and transcending reading experiences. When I read this book, I happened at the time to be choked by self doubt, on the cusp of running my first equine therapy programs for a group of high risk children (basically, a group therapy program revolving around the children working with horses). Foal’s Bread was so heartbreaking, so beautifully written and felt so true in its portrayal of the horse/human relationship, that I immediately relaxed. I realised that I just needed to bring the horses and children (safely!) together and that the therapeutic element wasn’t up to me. It was up to the horses, and to the children. I heard Gillian talk about the book and horses shortly after and still remember her describing her yearning to be astride a horse to be so acute that she would catch a whiff of them in a cup of strong tea. 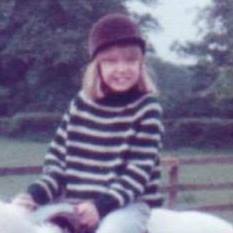 Your turn: Were you a horsey type? What are your fave books featuring animals? Foal’s Bread was one of my favourite books of all time and I loved both ‘In the Quiet’ and ‘Ache’. Eliza and I recently held a joint celebration of our books at Avid Reader in West End. Now, me – I’m a dog person. A Lab named rider was central to my first novel and, whilst animals don’t really feature in my latest published work, ‘Flame Tip’, they seem to be taking over my current work in progress. I must admit I am terrified to read Foal’s Brad, no matter how many people have told me how wonderful it is, the subject matter just sounds really disturbing. I’m building up to it! 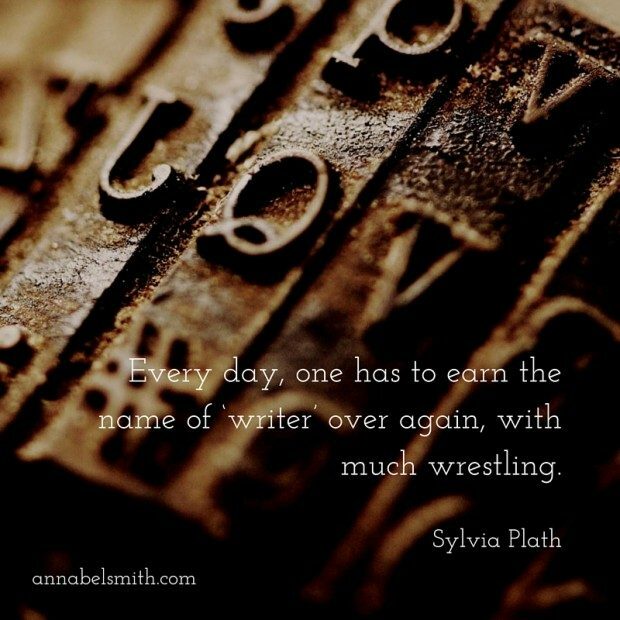 I read about your joint celebration of your new books – what a lovely idea. 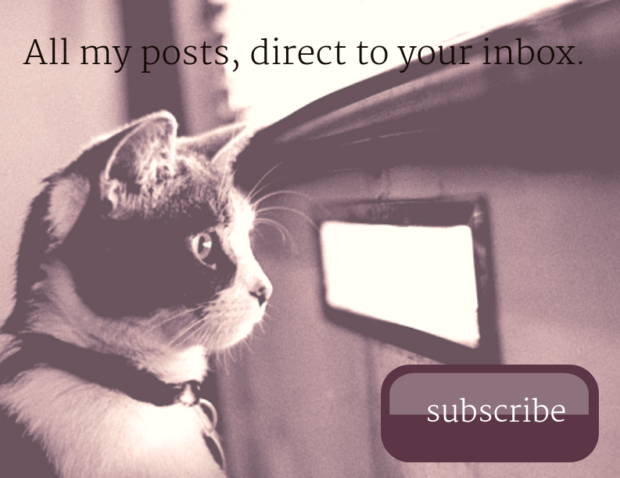 I also love dogs but recently have become a mice person – currently have 4 pet mice and I adore them. Mice! Well, that sounds like fun. I am without a pet at the moment (shock/horror!) but I have three grandpuppies – Jax, Sammy and Sarge. Sammy is my special girl and she comes to my house for sleepovers whenever I need a real puppy fix. Foal’s Bread is, indeed, a very powerful novel and it is not one easily forgotten. I’m dying to know the names of your mice. Puppy sleepovers! How adorable. We are renting and are ‘not allowed’ a dog, much to my son’s disappointment (and mine). Hence, the mice. They are actually my son’s pets but I think I am more into them then he is. They are : Pip-Squeak, Luna, Danger(mouse) and Billie-Jean. I’m thinking about writing an essay about them, actually. They are such fascinating little creatures and I’ve been surprised by my depth of attachment to them. I’ve heard a lot of good things about Foal’s Bread,,, I must move it up my ‘to read’ list. I’m the same Steve, but I must confess I’m never quite ‘in the mood’ for a book about sexual abuse. Having said that, I read A Little Life and found it amazing so i’m sure if I could just get started, I’d be the same with Foal’s Bread. I know you are right. One day! I’m so sorry to hear that, Steve. Foal’s Bread is an all-time favourite of mine. It has story, prose, and lovable characters. For me, the hardest part to read was in the first couple of pages (I won’t spoil it for you if you don’t already know). Once I’d read that, everything else was easier to read. It is a thoroughly heartbreaking story, but somehow still manages to be uplifting. Should have won the Miles Franklin, IMHO! I’m sure you’d love it, Annabel. Go on, just read it! That’s encouraging and useful to know. It looks like I’m not going to be able to get out of it!